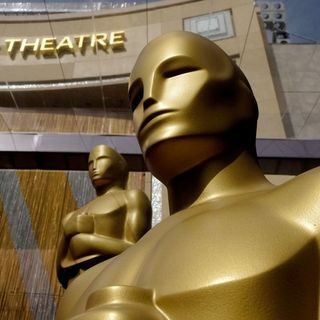 In Backstage, the entertainment podcast from Sky News, Katie, Stevie and Claire discuss the recently announced controversial changes to the #Oscars. Stevie reviews The Meg and Crazy Rich Asians and we hear from some of the Mercury Prize nominees including Lily Allen and Everything Everything. Plus we go back in time to hear Kylie reflecting on her career.